When crunch time hits, sometimes there's no choice but to power through and get it done. 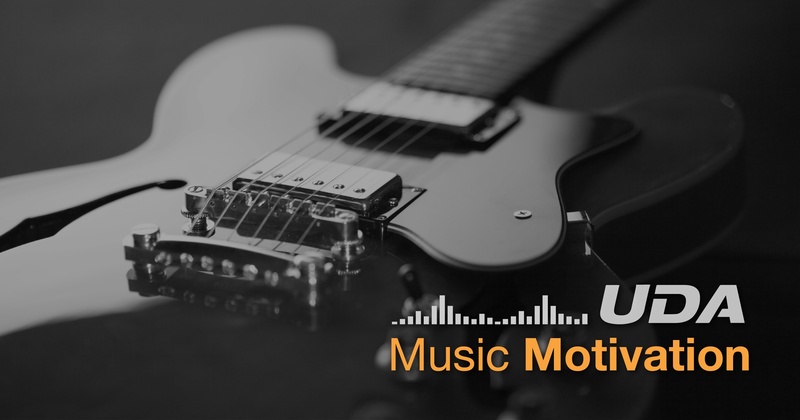 Survive your toughest workdays with this playlist of high-octane rock tunes from UDA! In a perfect world, project schedules follow the original approved timeline from start to finish. 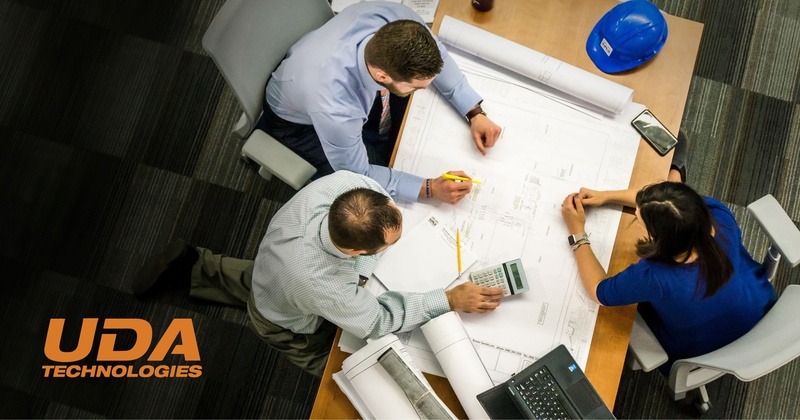 But, any experienced construction manager can tell you, in reality, the final project schedule will be vastly different from the initial project schedule. 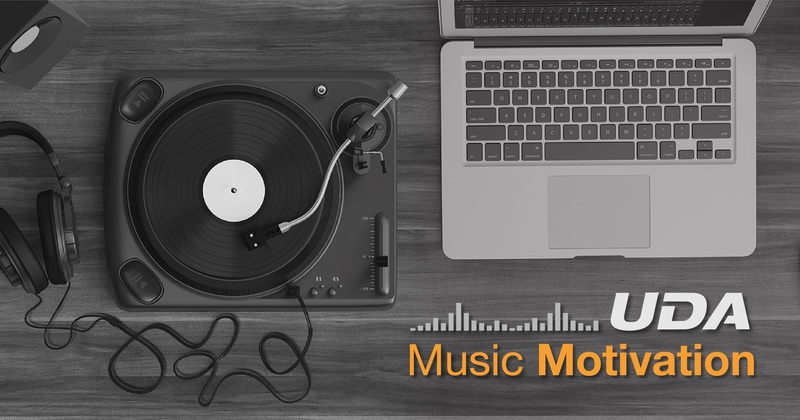 As the project progresses, it’s important to evaluate changes to the project schedule and understand what factors contribute to these changes. Implementing business intelligence methods like baseline reviews gives you the ability to analyze cause-and-effect within the project and adjust accordingly – now and in the future – to ensure success for your company. 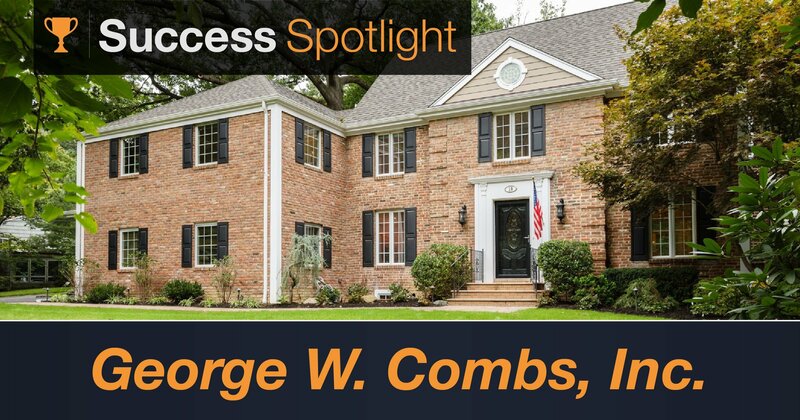 Success Spotlight: George W. Combs, Inc. This week we'd like to highlight Geroge W. Combs, INC. and share the story of their success. George W. Combs, Inc. is focuses on architect-designed fine custom homes and interior office renovations on Long Island. When asked about their success, Carolyn Walker of GWC shared a very special project with us - the Mastronardi Renovation. Want to Get Organized? Start Here. This week we'd like to highlight Helm Construction Solutions, and share the story of their success. Helm Construction Solutions works with owners, designers and builders to create high performance and sustainable buildings and businesses. 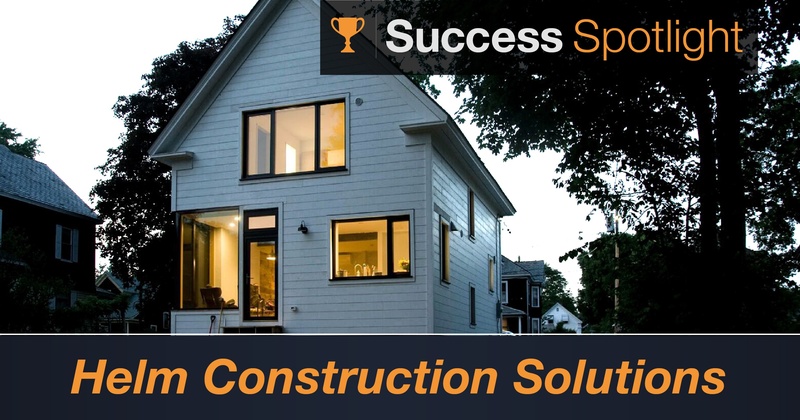 When asked about their success, Mel Baiser of Helm Construction Solution shared their most recent project with us - the Greenfield High Performance Home. 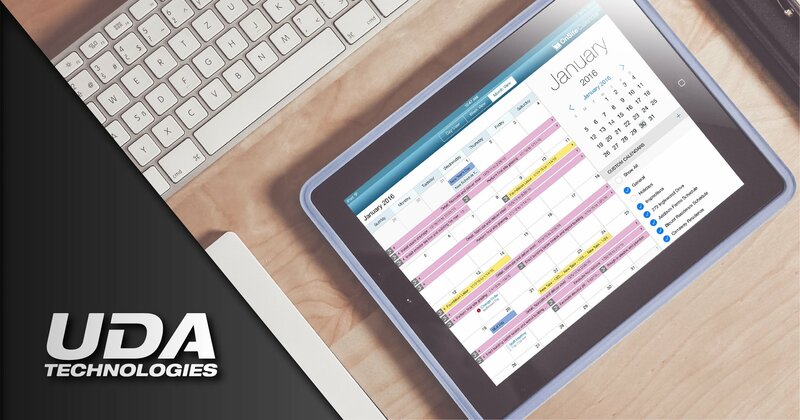 Did you ever think you would be able to completely manage your construction business from a single app on your phone? 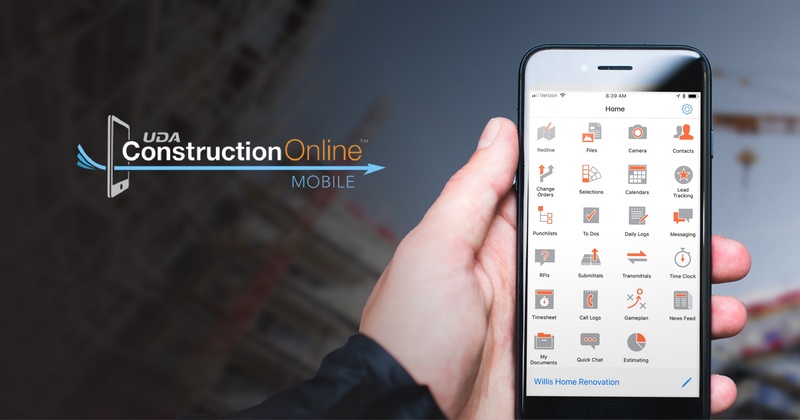 Now, you can – with the addition of ConstructionOnline Mobile, UDA Technologies’ brand-new, all-in-one mobile application.